Want to be notified of new releases in SemsProject/BiVeS-Core? This module implements general difference detection stategies for computational models encoded in standard format. 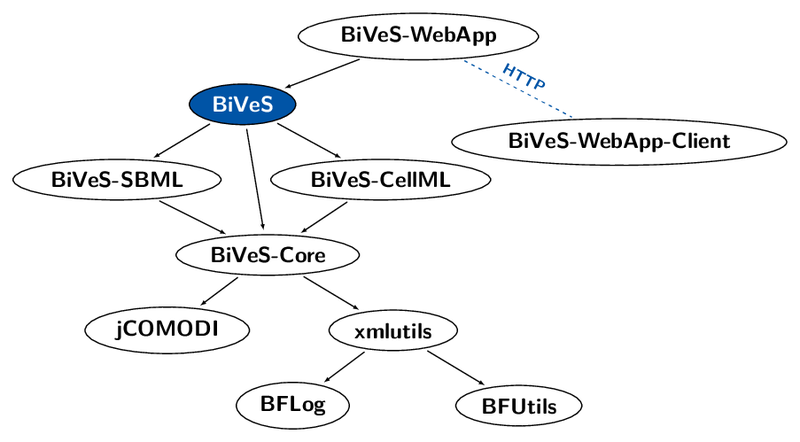 More documentation on the BiVeS-Core can be found and the GitHub pages of the SEMS project.